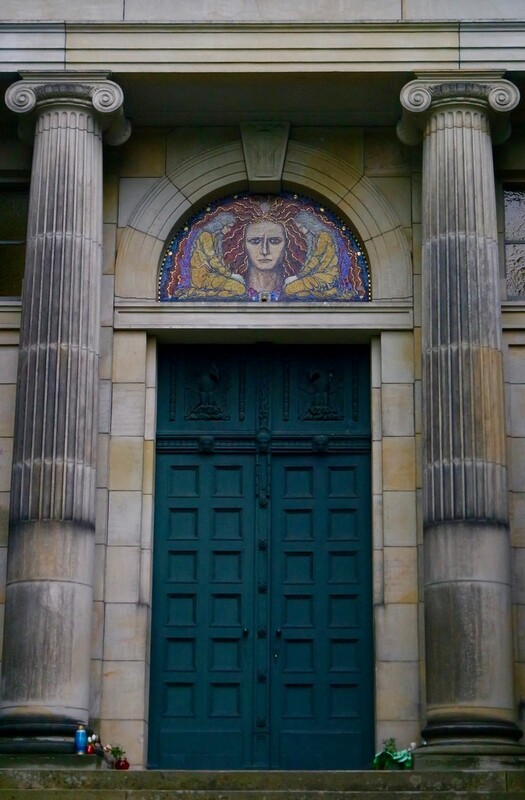 This is the old crematory of Riensberg Cemetery ( https://365project.org/toinette/365/2018-05-22). It's been built in 1907 and hasn't been used since 1988. Hello, were partnered again, which is lovely.